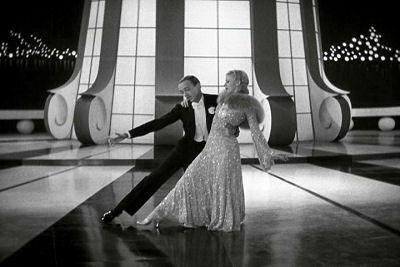 Cheek to Cheek was introduced in the 1935 RKO musical film Top Hat, the fourth of ten films pairing Fred Astaire and Ginger Rogers, where it features prominently. 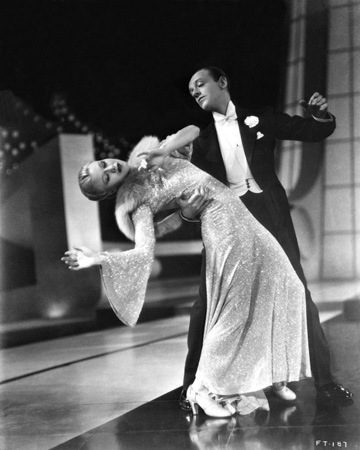 It is sung by Astaire, and danced by the pair. 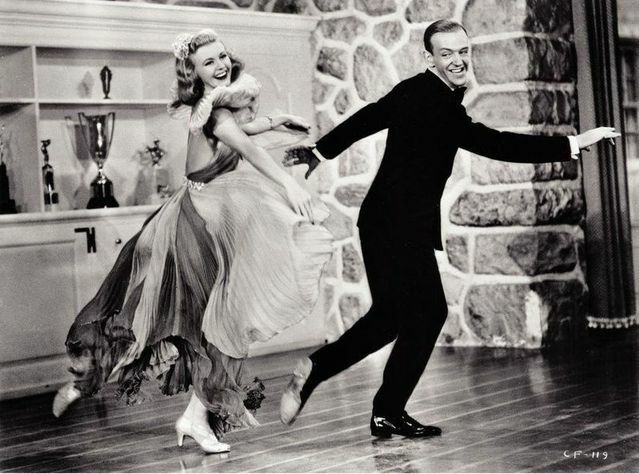 Let’s Face the Music and Dance was introduced in the musical film Follow the Fleet (1936) in a production number in which the song is sung by Fred Astaire (Bake Baker) to Ginger Rogers (Sherry Martin), followed by a dance sequence by the pair. 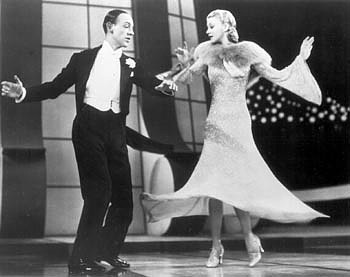 “Change Partners” was introduced by Fred Astaire and Ginger Rogers in the 1938 RKO musical Carefree, after having been registered for copyright as an unpublished song in late 1937. 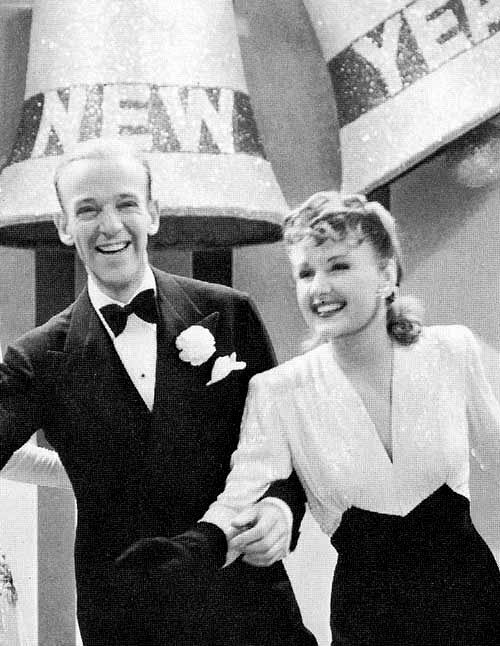 You’re Easy To Dance With was introduced in a dance number in the 1942 film musical Holiday Inn, sung by Fred Astaire and a vocal ensemble, and danced by Astaire and Virginia Dale., and with a dance reprise by Astaire and Marjorie Reynolds. From the movie Blue Skies (1946) starring Bing Crosby, Fred Astaire, and Joan Caulfield. 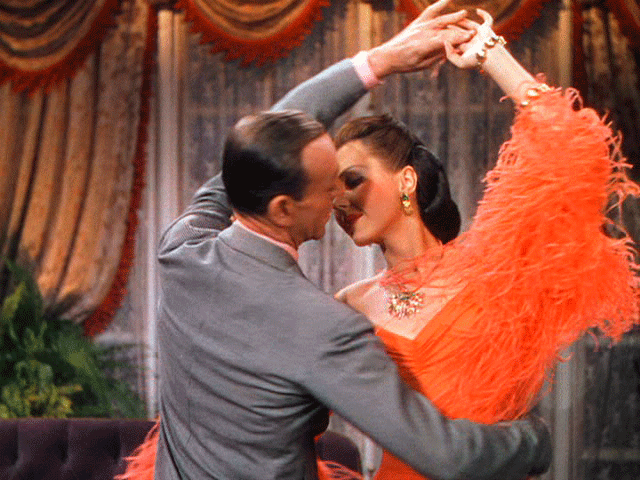 It Only Happens When I Dance With You — From the movie Easter Parade (1948). 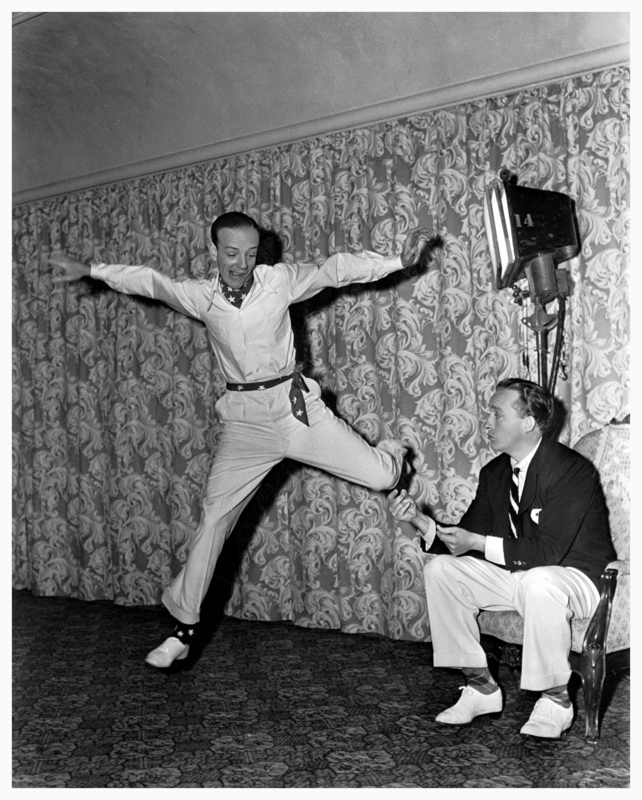 Introduced by Fred Astaire. 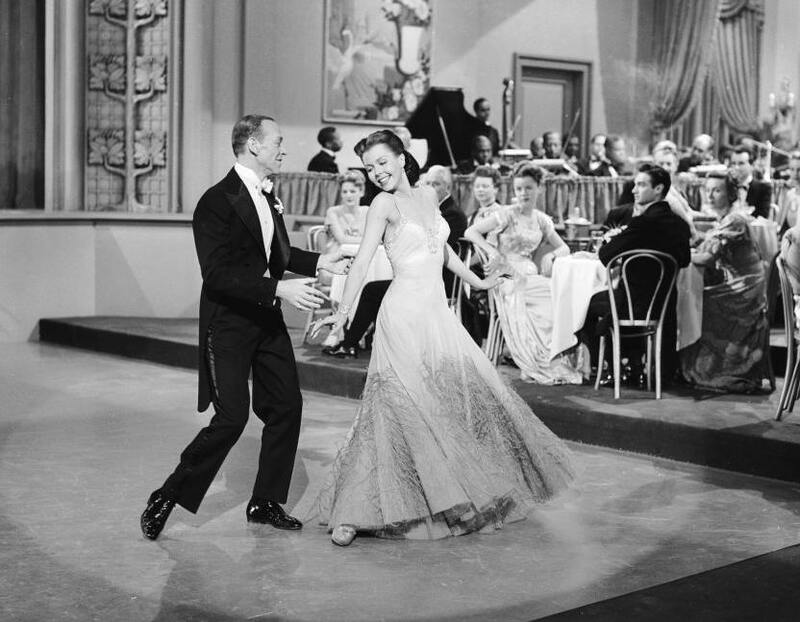 Danced by Astaire and Ann Miller. Judy Garland sang a reprise. Why does it happen, dear, only with you? The above is the chorus from an Irving Berlin typed lyric sheet, dated January 19, 1966, titled I Wanna Dance with the Girl in My Arms. 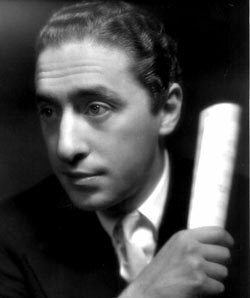 One of my treasured possessions is The Complete Lyrics of Irving Berlin. 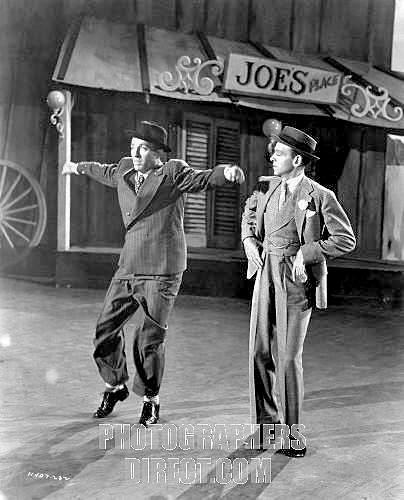 According the description accompanying the lyric on page 485, it was intended for Fred Astaire who “at one time was being considered for Say It With Music,” an unproduced MGM film for which Berlin wrote the score, working on project intermittently from 1963 to 1969. The article also indicates that no music is known to survive. The lyric was registered for copyright in 2001 by the Berlin Estate. 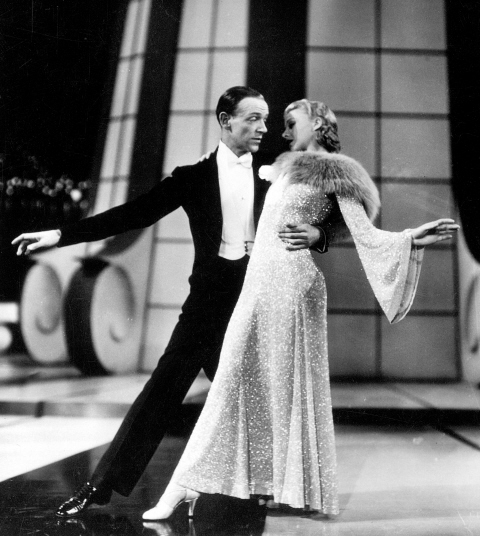 Possible song for Astaire in Say It With Music to introduce some of the songs I had in the movies I wrote for him and his dancing partners — “Cheek to Cheek,” “Let’s Face the Music and Dance,” “Top Hat, White Tie and Tails,” “Change Partners,” “Let Yourself Go,” “It Only Happens When I Dance with You,” etc. 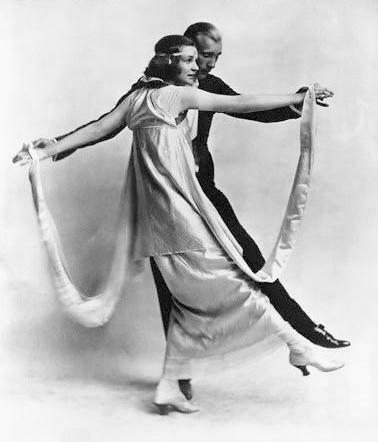 Astaire is in a discotheque where a lot of teenagers are doing the latest dance — The Frug, The Watusi, The Mashed Potato, etc. Yes! White Christmas! 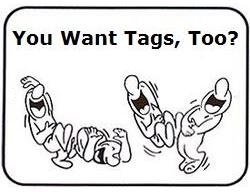 One of my all-time favorites! 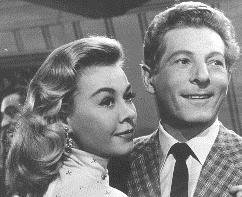 With one of my all-time favorite actors: Danny Kaye. 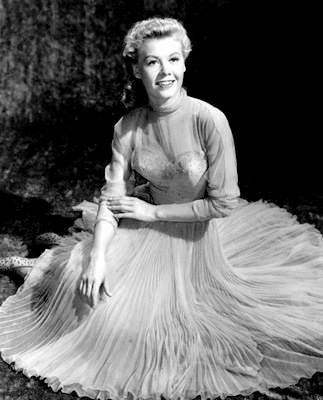 Not to mention Vera-Ellen of the 17-inch waist and the most amazing Rosemary Clooney. I ♥ them all! Danny Kaye kills me. The best. I have to get more Danny Kaye on the site and Jimmy Stewart too. 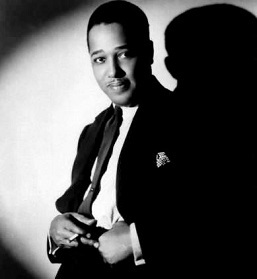 The only thing I’ve done with Stewart is his introduction of the Cole Porter standard Easy to Love in the film Born to Dance. And last Christmas I had a special feature on It’s a Wonderful Life, including a condensed version of the whole film.